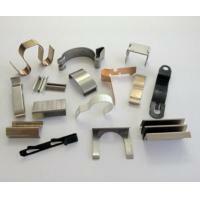 Multislide Mfg focus on Custom Metal Stamping, Precision Metal Stamping and High Speed Punch. we could handle very small tolerance parts as we make high precision mold. 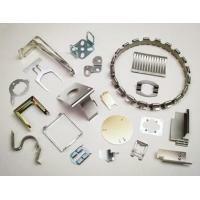 Multislide Mfg (Affiliation with Fourslide Spring & Stamping Ltd.) located in Xiamen, China. which is only half an hour to Xiamen Port as well as Xiamen Gaoqi Air port. we could export world wide with the location advantage. 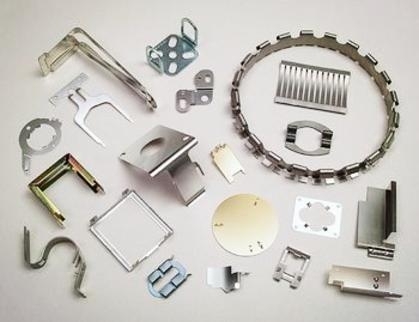 Multislide Mfg specializes in Custom Metal Stamping, Precision Metal Stamping, Four slide / Multi slide Products, Punch Press Stampings, Flat Springs, Stamped Wire Forms and Springs. With the good reputation of quality and service from our clients, Multislide Mfg have developed into the earliest and most professional Fourslide and Multislide Parts manufacturer in China.